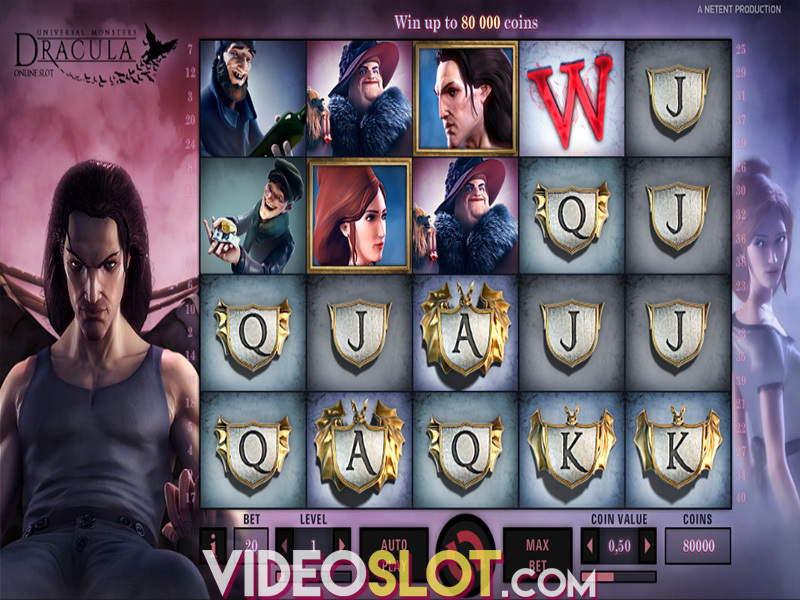 Joker Pro is a video slot that combines a typical reel set of traditional slot machines with a couple of universal tokens of luck such as horse shoe, four-leafed clover and diamond. The overall theme shows a futuristic background that seems to be set in outer space among the galaxies of ever expanding universe. The dark blue background adds to the cosmic feeling and the contrast makes the symbols crystal clear in their orbits. Featuring 5 reels and 3 rows, Joker Pro has 10 paylines and a bet range from $0.10 to $100. 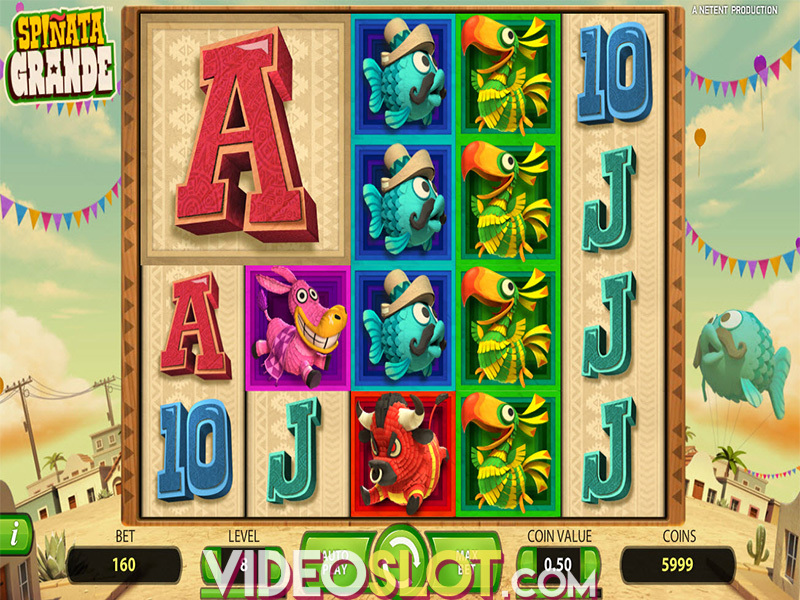 The functionality of the game is pretty basic and sports a typical design as seen in most of NetEnt’s video slots. Interestingly, this is one of the rare games that do not feature a Free Spins game. In fact the players can benefit from a single feature in this slot. However, this does not mean that it will not be enough. The surprise of the game is Joker’s hat floating in space. Actually it all revolves around this image, as whenever it appears on the reels it will trigger Joker Pro Re-spins feature. That is right. Only one Joker’s hat will be enough on reels 2, 3 or 4 to make the magic happen. And the magic is that at that point reels 1 and 5 will be all covered with Joker hats and trigger a re-spin with sticky wilds. Any wild that appears during the re-spin awards another spin and remains locked on the reels. On top of that, the Scatter also counts as Wild symbol, which means even more opportunities to form a winning combination in this game. The chance for the top prize of 1,000 times the total bet lies in the fact that when the Joker Pro Re-spin is launched three Hot Spot positions are activated on the middle reels and the aim is to get Wilds on these positions. With the maximum bet being $100, this game promises a staggering top prize of $100,000. As for the regular paying symbols, the diamond is the top-paying one, with the reward of 200 times the line bet for five matching symbols on the paylines, while five images of red 7s will pay 100 times the line bet. Joker Pro revolves around one special feature but that is what makes it dynamic and exciting. Suited to fit any player’s budget it can be a fun and cheap spinning game or a fast-paced opportunity to win $100,000. Where to Play Joker Pro?